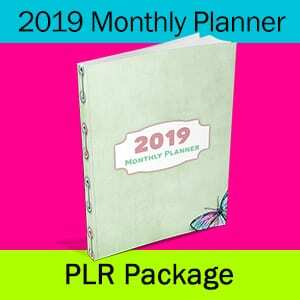 87 page 2019 Monthly Planner that you can easily edit in Powerpoint. You get two Powerpoint files. One in color and one in grayscale to use how you like. 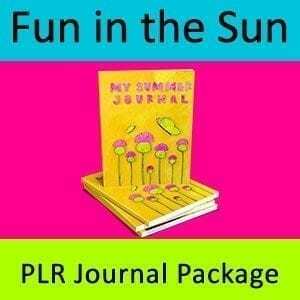 PLEASE NOTE: This planner was originally part of a package offered on the JVZOO Platform. Please make sure you haven’t purchased it already. 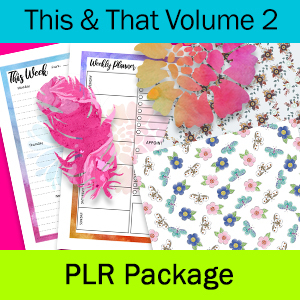 This Done For You, Commercial Use PLR Package, will make getting ready for the 2019 calendar and planner season a whole lot easier! 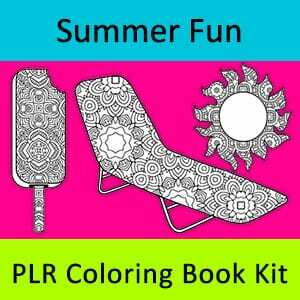 With this planner package you can be up and running in as little as 20 minutes! 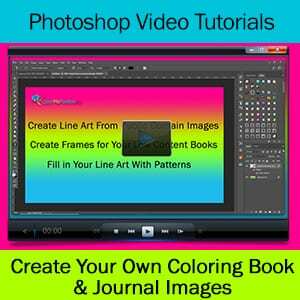 You can edit and brand it as your own and resell or give away the finished product! And you can create planners for your clients as well! You’ll also get high resolution PNG files of all the slides! Want to compile your planner in word? 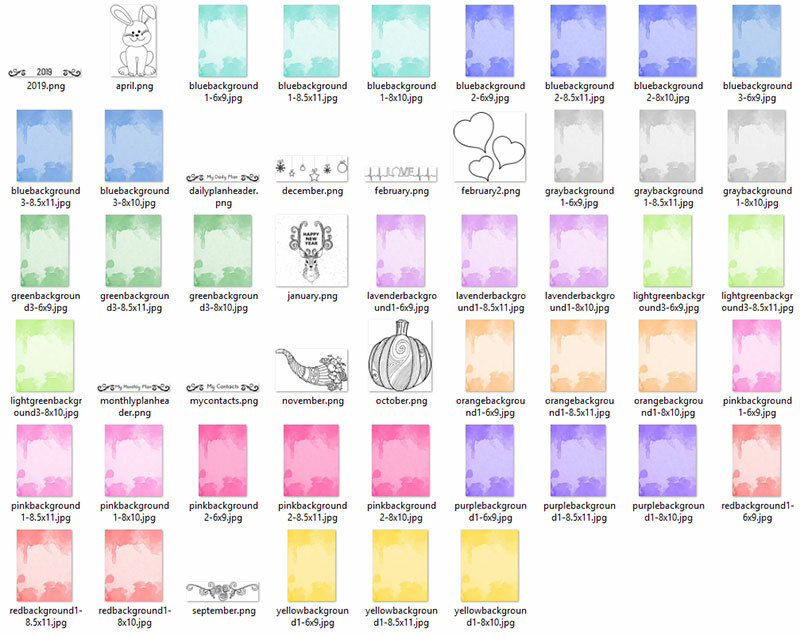 Just take these PNG files and insert them as pictures. 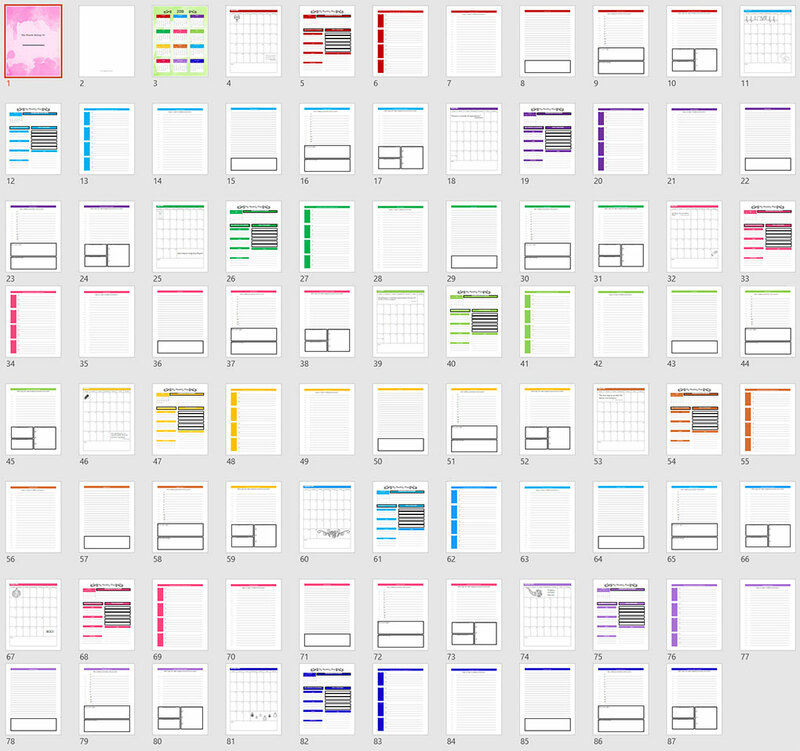 It’s so easy to edit the Powerpoint template that you’ll be able to quickly create any type of planner you like! 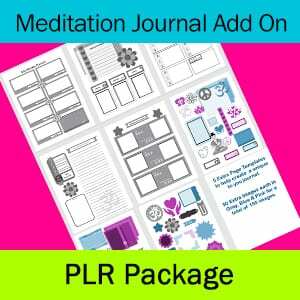 By changing the fonts, adding new pages, adding more images, changing the headings, you can have multiple versions of this planner up and ready to sell lickety split. 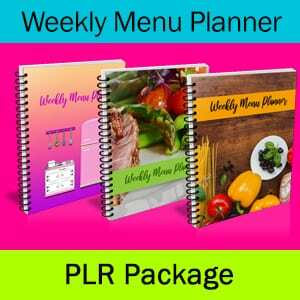 You will receive all the images in the Planner Template as well as 13 different colored backgrounds you can use. The backgrounds come in 3 sizes for your convenience: 8.5×11, 8×10, 6×9. Use these any way you like. As background images in your planners/journals or for book covers or anything else you can think up. Use these e-cover images to promote your planners. The PSD files of the flat images are included so you can change the look of it to suit the planner you are creating. You CAN create UNLIMITED planners for your own personal use. 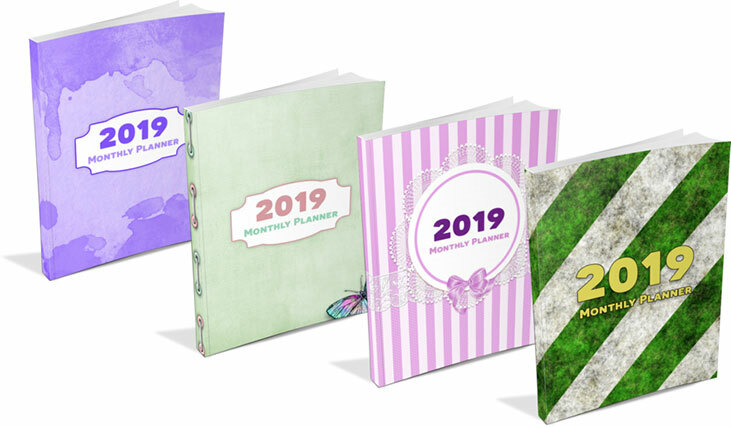 You CAN create UNLIMITED planners to sell as printable PDF files in your Etsy store, on your own website or sell the COMPLETED planners as hard copies on Amazon or anywhere else you like.